I’ve been away on vacation, and when I am baking I’ve been re-making a lot of recipes I’ve already blogged (Blueberry Lemon Muffins became Blackberry Lime Muffins- awesome, but not worth a whole new recipe post), so I haven’t been posting very frequently. I know that as the weather warms up that should change, because for some reason baking is way more enjoyable when the weather’s nice. Also, fruit is in season and that just makes me happy! I thought I’d share what I’m planning on making for my family’s Easter celebrations this weekend, plus a few other ideas that look amazing. Enjoy the food, the family, and the reason for the holiday! 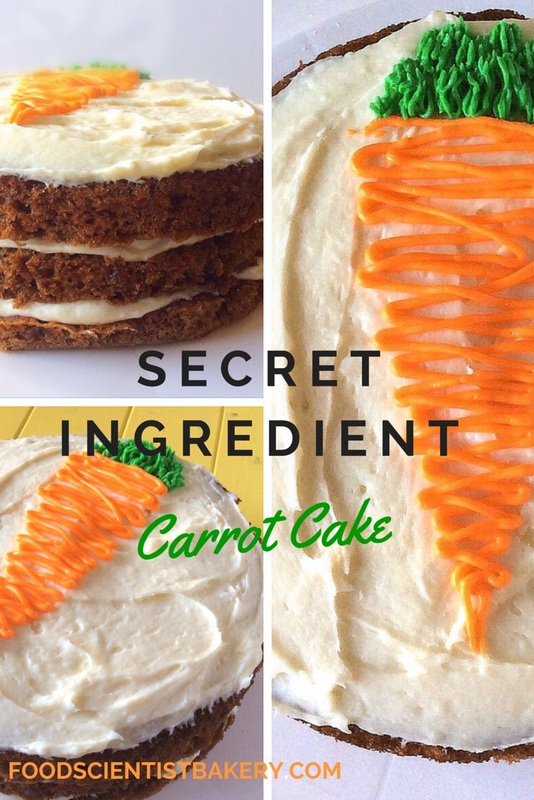 Speaking of re-using my own recipes, I’m going to make this delicious Carrot Cake as cupcakes. Cakes are pretty but they take forever to bake and are harder to serve at get-togethers. This cake was very popular and so incredibly moist! You can find biscoff cookies at Target, and feel free to skip the pumpkin pie spice if you don’t have any (I make my own using THIS RECIPE). I made my first cheese ball for Super Bowl Sunday this year, and I was totally hooked. They’re easy to make, but also fun to fancy up. I’m going to make THIS with freshly grated cheese, bacon, and fresh rosemary! There’s something very satisfying about smashing cream cheese and shredded cheese together that I’ll never quite understand. Maybe you’re craving a deeper, darker, more elegant treat for Easter weekend. If so, be like me and make these delicious-looking Chocolate Blackberry Cupcakes. I’m going to be tweaking them, so they may show up on this blog again soon, but they look amazing on this site so don’t let me stop you from trying them immediately. I am for sure making these Cake Batter Macarons. I’m going to adjust a few things, but my gosh. These pictures are gorgeous and they sound perfect for spring. There are some seriously amazingly talented food bloggers out there, and I can’t even try to compete, so I will just drool at their photos and try out their recipes! If you feel like passing on all the Easter candy and want to enjoy all the fresh flavors of spring (ok, so this fruit may not be ripe where I live, but no matter), try this platter of fresh fruits, shaped like a bunny! Cute, edible, and healthy! These Colored Deviled Eggs are simple, yet clever. If you love deviled eggs (and gosh, people devour them at parties so I guess most people do), give them an Easter twist! I like mine with paprika sprinkled on top- actually, a ton of paprika sprinkled on top. And they had better be cold, and not in the least bit slimy. I’m a recovering deviled egg avoider, as you can tell. This one’s really simple, but very cute! These are Nested Easter Egg Cupcakes from Baker’s Royale, made with a ganache that you spread on wax paper and let dry, then peel off in chunks to put on cupcakes. Adorable! I know, there are a TON of carrot cake recipes out there, but this one is kind of amazing. It’s moist, spicy, sweet, and loaded with carrots. Also it’s pretty easy to mix up, and who doesn’t love that?